Nepal signed its first bilateral air service agreement (ASA) with Cambodia on November 29, 2018! Nepal Tourism Minister Rabindra Adhikari and Cambodia Minister of the Secretariat of Civil Aviation Mao Havanall signed the milestone agreement which will now facilitate operation of 14 weekly flights between Nepal and Cambodia. 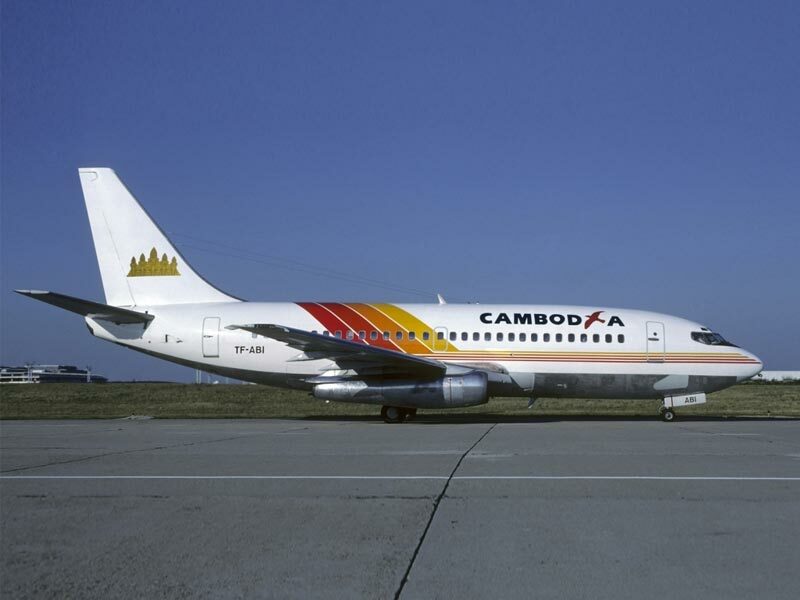 Moreover, Nepal-Cambodia ASA will allow both countries airlines to launch commercial flights. “There will be no restriction on cargo flights,” informed Suresh Acharya, Joint Secretary, Tourism Ministry. 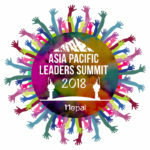 The agreement also makes room for code-sharing including third-party code-sharing, wherein airlines of both countries can partner with other countries’ airlines to provide services in the respective markets. Earlier in 2015, Cambodian officials had expressed their desire to establish air links with Nepal, especially with the upcoming Gautam Buddha International Airport, Bhairahawa during the International Civil Aviation Organization (ICAO) Air Services Negotiation Event in Turkey’s Atalya. The Bhairahawa airport project is being constructed with an aim to facilitate international pilgrimage to Lumbini besides catering to the region’s fast rising business and industrial hub. 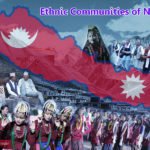 The Nepal Government plans to make this pride project operational from 2019 with the goal of welcoming 2 million tourists under the Visit Nepal 2020 campaign. “The ASA is expected to bring Cambodian airlines to Gautam Buddha International Airport in the near future. With the signing of the first ASA, both the countries can mutually benefit in terms of tourism,” said Pramod Nepal, Under Secretary, Tourism Ministry. Additionally, the government is planning to promote Buddhist pilgrimage in a big way and that’s why the Bhairahawa project is important. 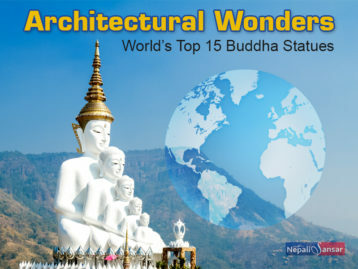 The International Finance Corporation (IFC), a World Bank member, opines that the Buddhist Circuit including Nepal and India is an important pilgrimage site for 450 million existing Buddhists and travelers interested in the culture. It is also the most predominant form of Buddhism practiced in China, Japan, Singapore, South Korea and Vietnam. It is predominantly practiced in the Cambodia, India, Laos, Myanmar, Sri Lanka and Thailand. It is practiced in greater Tibetian and Mongolian regions, Bhutan, parts of Western China, the Himalayas, the Russian Federation and China. In 2018, Nepal has signed air agreements with Japan, India and Australia. 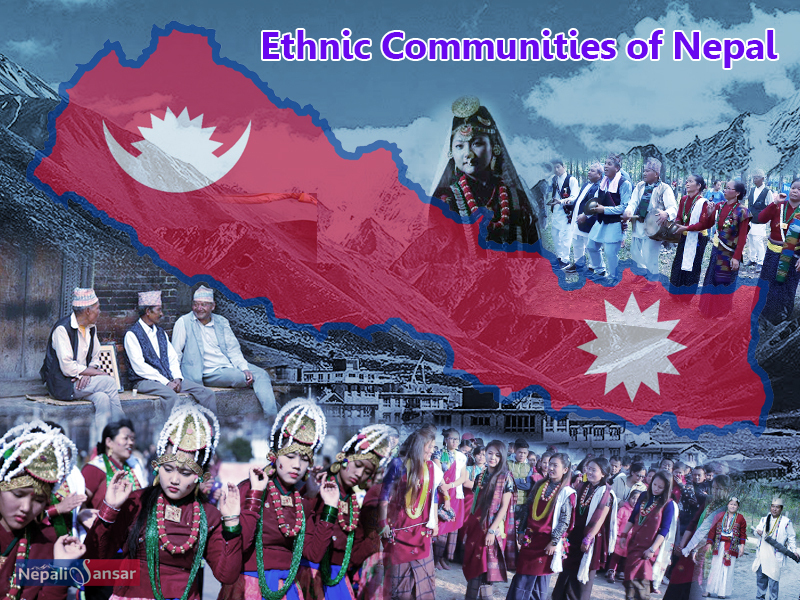 Very recently, Nepal also became the 135th Montreal Convention member. These and many other developments prove that Nepal aviation has a bright future. 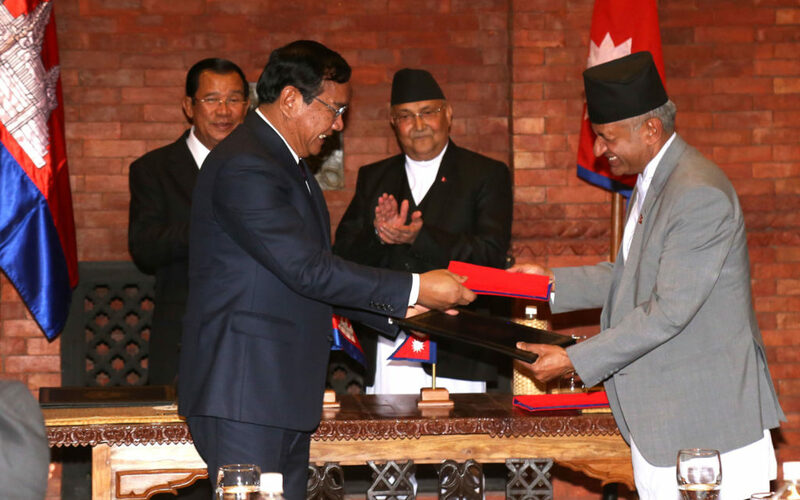 Lat but not the least, Nepal-Cambodia also signed an agreement to promote bilateral cooperation and cultural exchange between both countries.